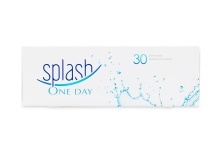 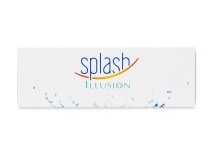 Excludes the brand Splash and Everclear. 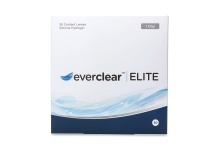 We reserve the right to cancel any orders deem fraudulent. 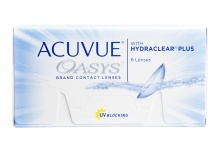 We make it easy to order contacts online with a wide selection of the best contact lenses, great prices, and excellent customer service. 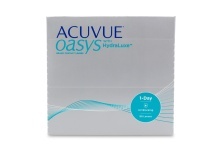 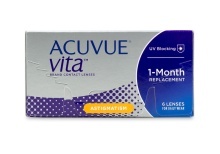 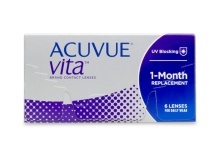 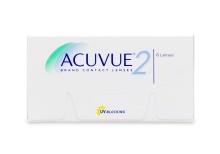 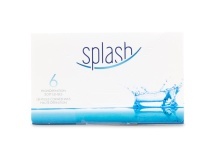 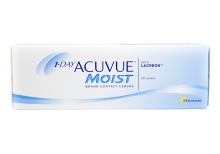 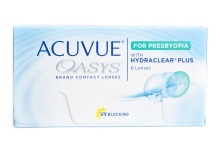 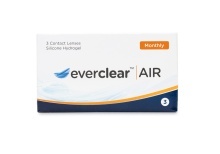 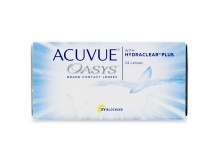 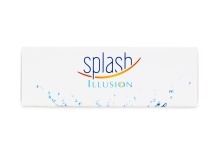 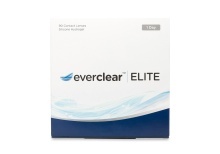 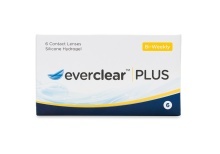 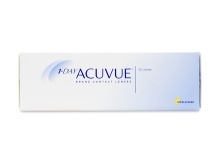 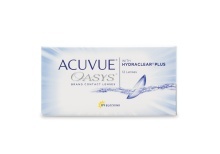 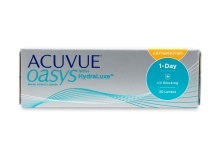 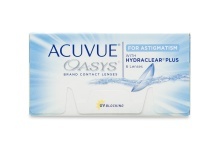 You’ll find premium contact lenses brands like ACUVUE®, Bausch + Lomb, CooperVision®, and AIR OPTIX®, plus our exclusive contacts brands everclear™ and Splash. 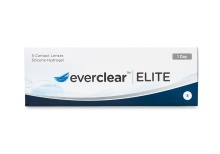 Clearly contact lenses correct all types of eyes with single vision, multifocal/bifocal, and toric lenses in daily, weekly, and monthly variations. 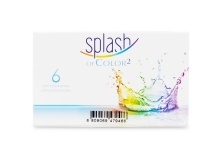 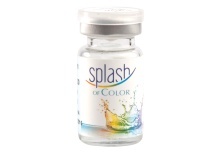 And for those who want a little fun with their vision correction, we have coloured contacts for one-day to one-month wear.